Regenerates, hydrates and soothes. The effects of vitamin A and E protect the skin from premature aging and reduce wrinkle formation. 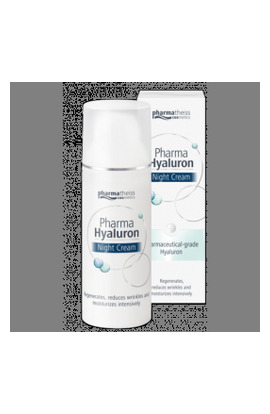 The cream is designed for night treatment of mature, dry skin. 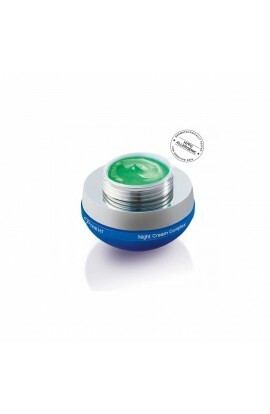 The cream is designed for night treatment of normal and mixed skin. It perfectly complements the protective skin barrier and helps to restore skin balance, which is a prerequisite for healthy and good-looking skin. Enriched with Osmoter, an exclusive blend of Dead Sea minerals. 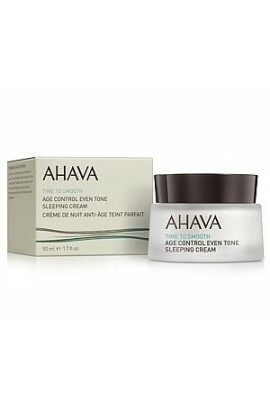 This velvety cream regenerates the skin with natural moisture while you are asleep. Your skin will be hydrated, revitalized and extremely gentle when you wake up every morning. The cream contains almond, jojoba and avocado oil. 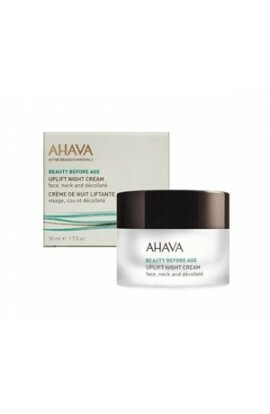 Rich night cream with velvety texture for intense nourishment during sleep. Cream balances the uneven skin tone, softens the skin and reduces fine lines and wrinkles. Enhances nightly cell renewal. Cream contains innovative Tripeptide-38 for wrinkle removal, Osmoter - a complex of Dead Sea minerals enriched with natural oils and plant extracts for intense nutrition and hydration, and HF Brightening Complex for brighter and lighter skin. 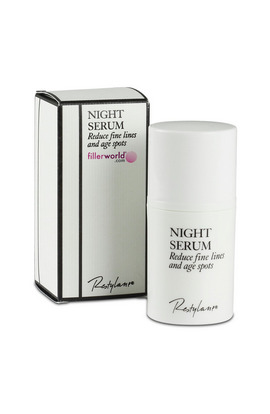 Night Cream with breakthrough formula for smoothing, firming and disabling skin 50+. 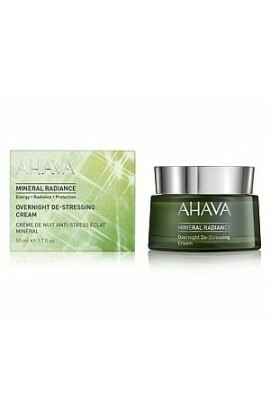 Nourishing night cream for detoxification, renewal and glowing of the skin. Limited Edition LIFTING contains 15 ml Lifting Day Cream SPF20 and 15 ml Lifting Night Cream for Face, Neck and Décolleté. 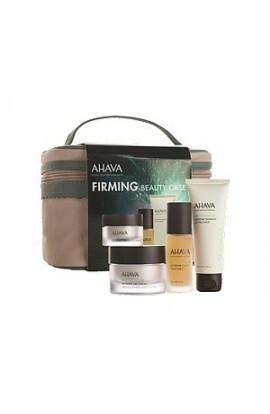 The Extreme Firming Beauty Case gift set includes Extreme Rejuvenating Day Cream 50 ml, Extreme Rejuvenating Night Care 30 ml, Extreme Firming Eye Cream 15 ml and Extreme Brightening Lifting Mask 75 ml. Premium night care adds to the complexion's brilliance, hydration and perfect nutrition. Lines and wrinkles are minimized and the skin is nourished, brightened and smoothed. Dead Sea Minerals are ready for the next day. The Satin consistency of this cream packs your skin into endless nutrition. 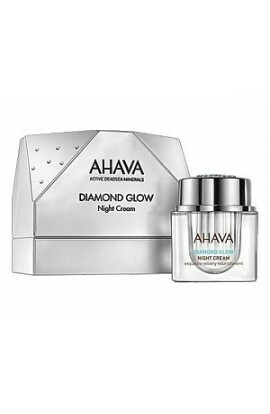 With the Diamond Glow Exquisite night cream diamond powder, you become a Queen every night, which, after awakening, is soft, smooth and glowing. The cost-effective set includes 50ml Lifting Day Cream SPF20 and 50ml Lifting Night Cream for the face, neck and décolleté. Compared to purchasing individual products you will save! Make yourself and your loved ones happy. Affordable set includes Age Control Brightening Moisturizing Cream SPF 20 for mature skin 50 ml and Age Control Brightening Night Cream for 50 ml ripened skin. 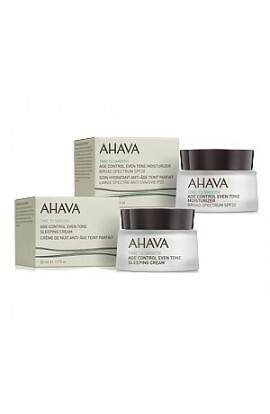 Affordable set includes daily moisturizing cream and night nourishing cream for normal to dry skin. The cream contains coenzyme Q10 with a well-known anti-wrinkle effect, moisturizing panthenol and glycerin for all skin types. Tired skin returns tonus and shine, skin is supple, hydrated and nourished. Coenzyme Q10 strengthens cellular respiration and thus optimizes biochemical processes in the skin. 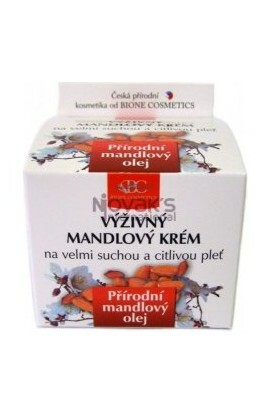 Nutritive almond cream with increased almond oil and moisturizer is designed for all types of dry and sensitive skin. 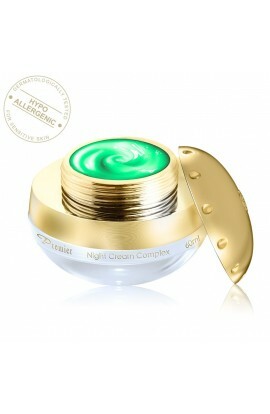 Ultra-light night cream with increased content of coenzyme Q10 and moisturizer. 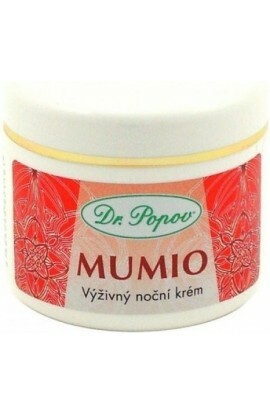 Mumio Night Cream is suitable for all skin types, especially for aging skin. Mumio cosmetics can be combined with mummification in tablets. For normal facial treatment and after sunbathing. For dry, sensitive, normal and mature skin. Filorga Sleep and Peel is a luxury velvet textured, night cream that works to resurface the skin layers to make them look new again. 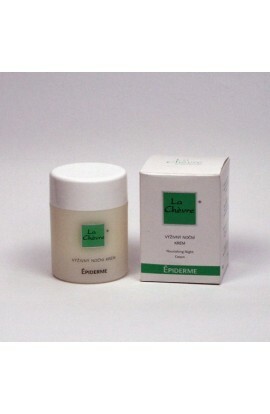 Description: LA CHÈVRE Épiderme Nourishing Night Cream is suitable for all skin types, especially for sensitive skin. Reduces wrinkle formation, maintains flexibility and natural moisture. It also regenerates, softens, smoothes and promotes collagen production. 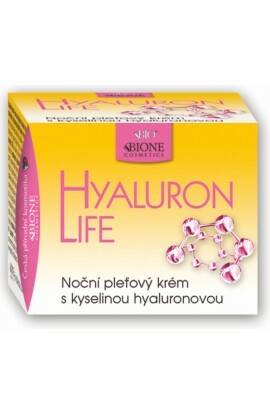 Increases the softness and brightness of the skin, strengthens its strength and flexibility, reduces wrinkles. It is designed for night treatment of sensitive, especially dry and mature skin. 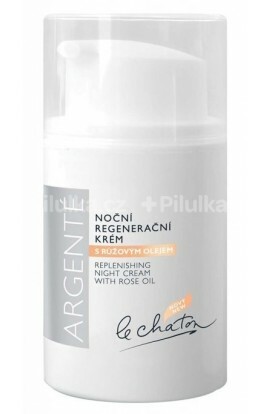 Night regeneration cream with rose oil enhances skin's softness and brightness, strengthens its strength and flexibility, reduces wrinkle formation. It is designed for night treatment of sensitive, especially dry and mature skin. 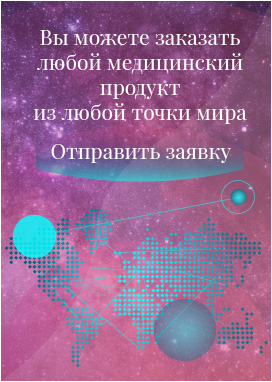 Due to the content of greasy emollients and wax, it creates a protective film on the skin, which is particularly suitable in winter, or for care of strained and very dry skin. 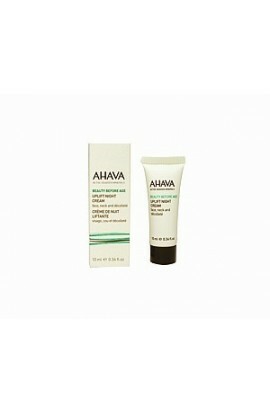 This highly active anti-wrinkle night cream is designed for the treatment of mature, prone skin. It strengthens the elimination of free radicals in the skin and slows aging of the skin. It soothes, positively affects the water content of the skin and helps restore its natural balance. It is especially suited for anti-aging care for sensitive skin and mature skin with a tendency to crawl. 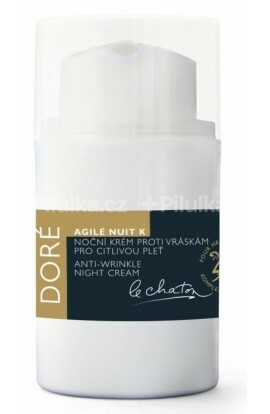 Lucidité Nuit K is an intensive night cream that complements the daily care of sensitive, mature and dry skin. It hydrates, promotes the formation of collagen III and elastin. It regenerates the natural protective (hydrolipidic) skin film. It strengthens and protects the skin from the effects of free radicals. 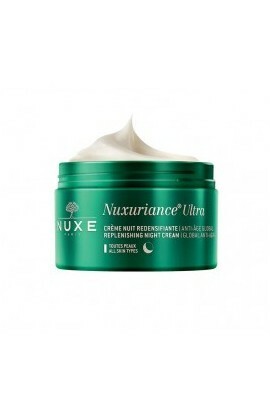 Time Miracle Age Night Night Cream takes care of demanding mature skin. A unique herbal complex actively promotes youthfulness of the skin and leaves it supple. 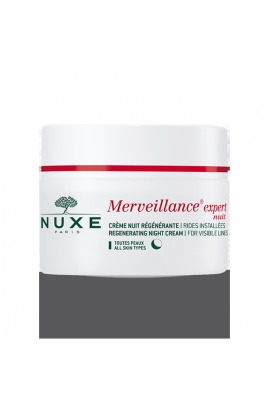 Restoring night cream, slows the aging process of the skin and stimulates cell renewal. 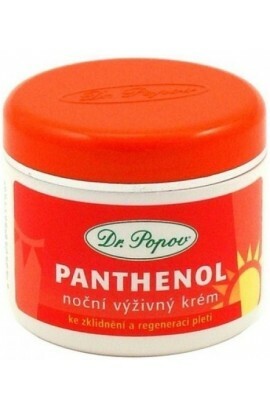 Deeply moisturizes, promotes skin regeneration at night. 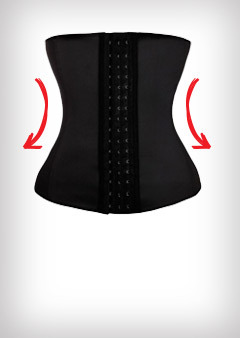 Smoothes fine wrinkles and tightens the skin. 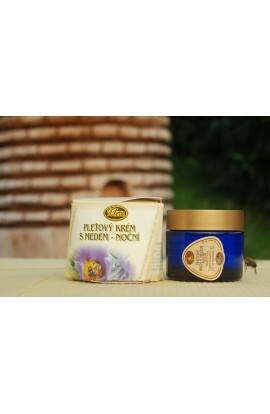 The unique Mizon Skin Recovery Cream spoils your skin during sleep. It takes care of deep regeneration, intensive nutrition and hydration for 24 hours. It has a beneficial effect on the process of slowing aging and restoring natural elasticity and strength. Tired and flabby skin brings a radiant and beautiful look. 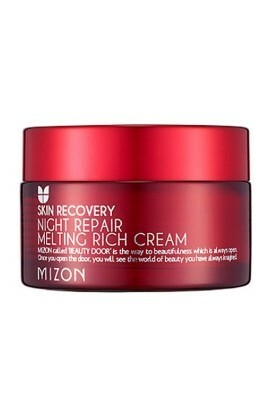 The light texture of Mizon Skin Recovery night cream is very easy to apply and spread. It is quickly absorbed, it does not leave an unpleasant feeling of grease. Its special formula is enriched, for example, with hyaluronic acid, vitamin C, E and olive oil. 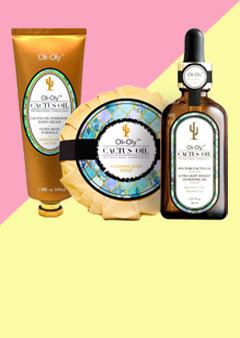 Protects your skin from harmful UV rays and adverse environmental influences. It returns her vital and youthful look. PATENTED INNOVATION. Intelligent active ingredient that deliberately and continuously acts, Bi-Floral cells (active molecules of rare safflower flowers encapsulated in the bugenvilea cell) help stimulate the formation of new skin cells. 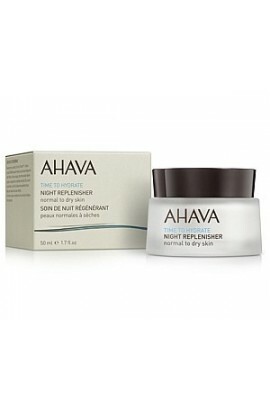 NIGHT REGENERATION CREAM AGAINST VISIBLE VARIATIONS. With Oleoactif from daydream. It fills, strengthens and smooths. For all skin types. Smooths your complexion all night and supplies the necessary ingredients contained in honey (vitamins, proteins, enzymes, minerals), nourishes the skin, improves its blood circulation and regeneration. Apply each evening after thorough cleansing of your face. During the first days of application use gel fount in the top of the lid before the cream. This luxurious cream helps stimulate cellular renewal and protects the skinÕs cells from free radicals. It erases signs of fatigue, replenishes the skin, and using natural misturizers, increases the skinÕs elasticity and firmness. Restylane® Night Cream has been designed to be used at night when your body is slowing down to rest and more effective at absorption. 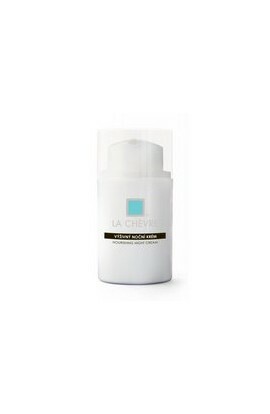 The cream is a luxury moisturiser which is suitable for sensitive, dry and normal skin types. It's main properties allow your skin to repair itself overnight. Active ingredients help to slow down the skin aging process. Restylane® Night Serum has been designed to be used before bed when your body is slowing down to rest and more effective at absorption. The serum contains a rich and magical micro-formula, designed to minimise fine wrinkles and spots arising from ageing.